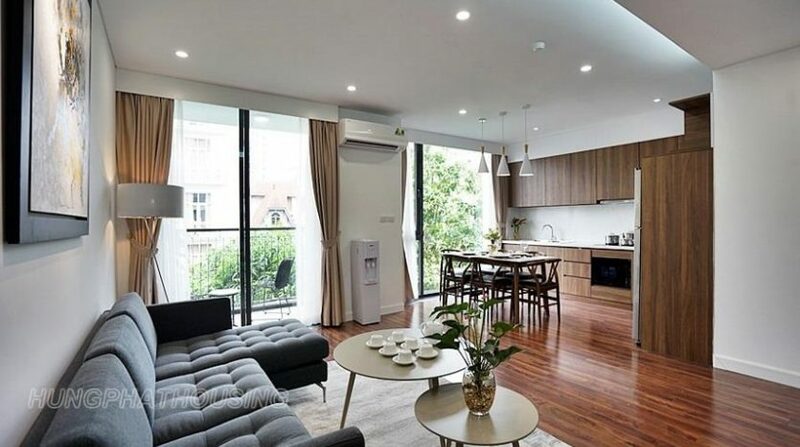 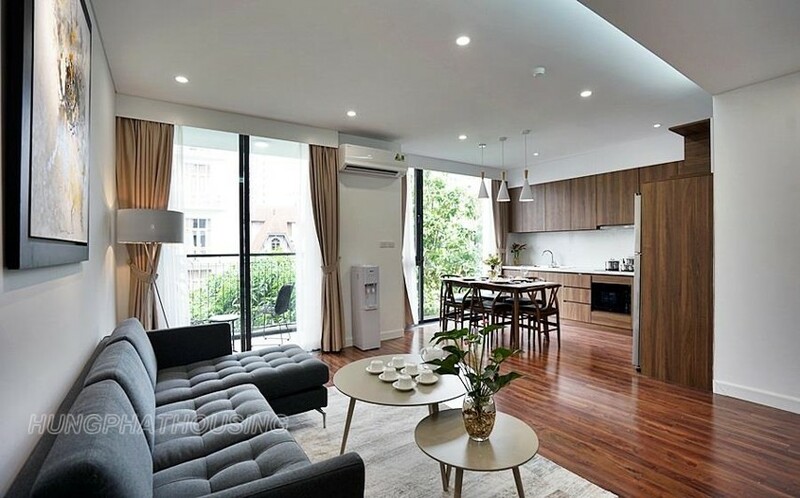 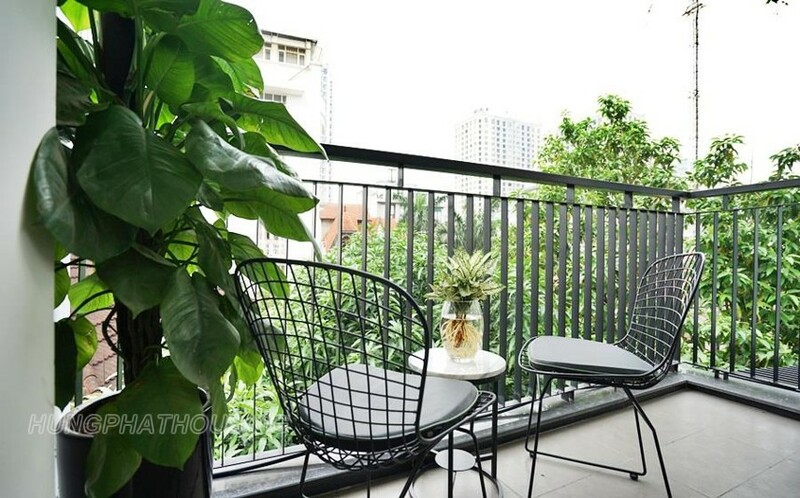 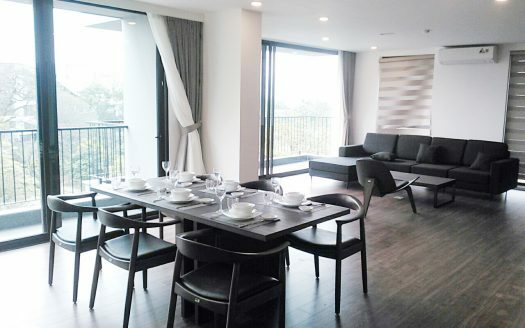 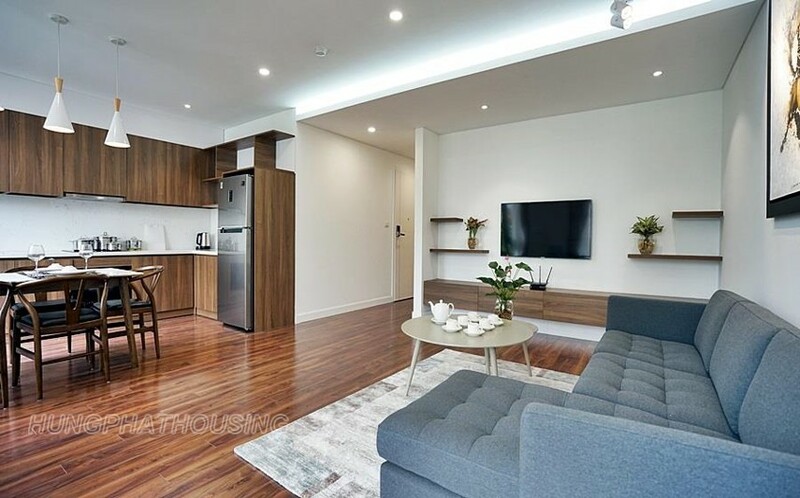 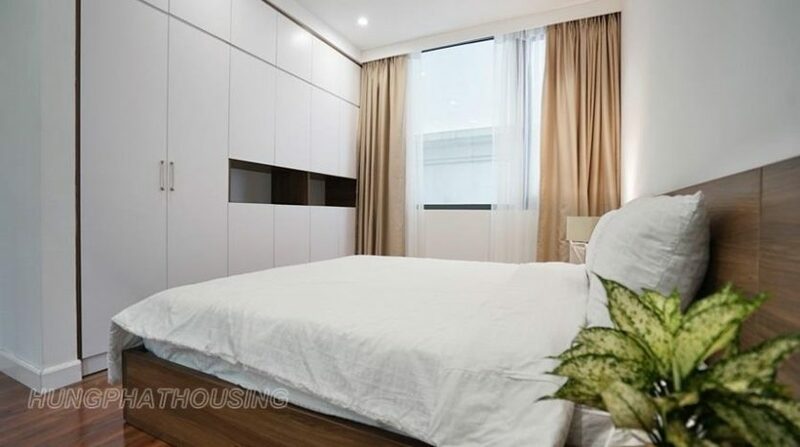 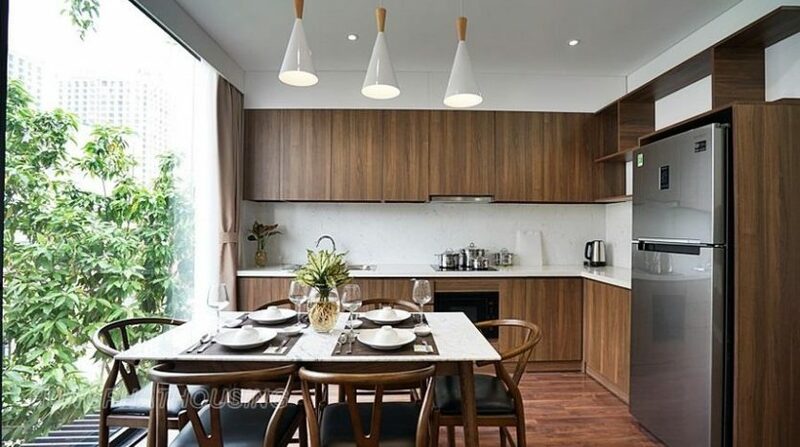 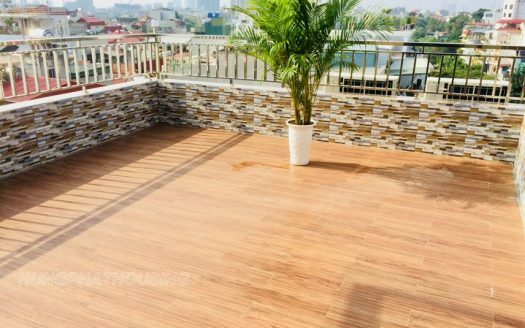 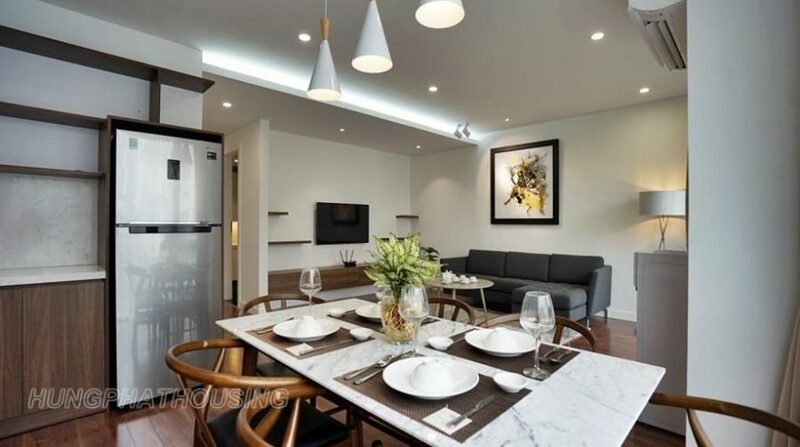 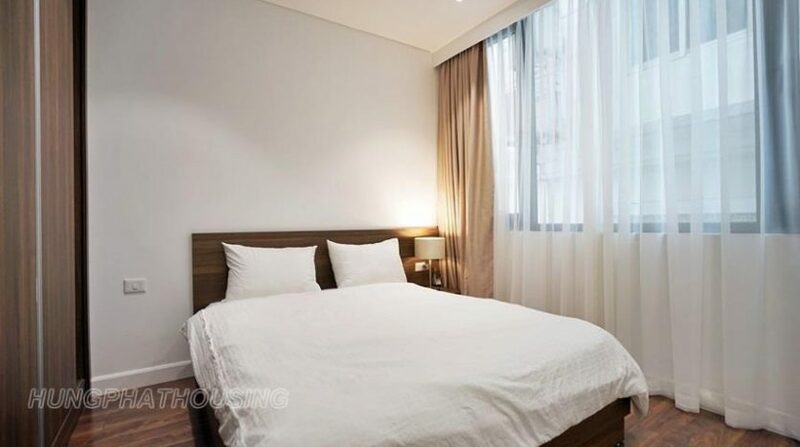 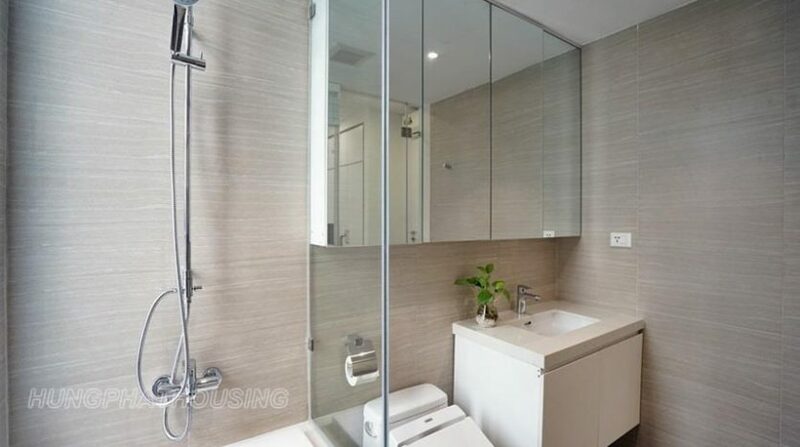 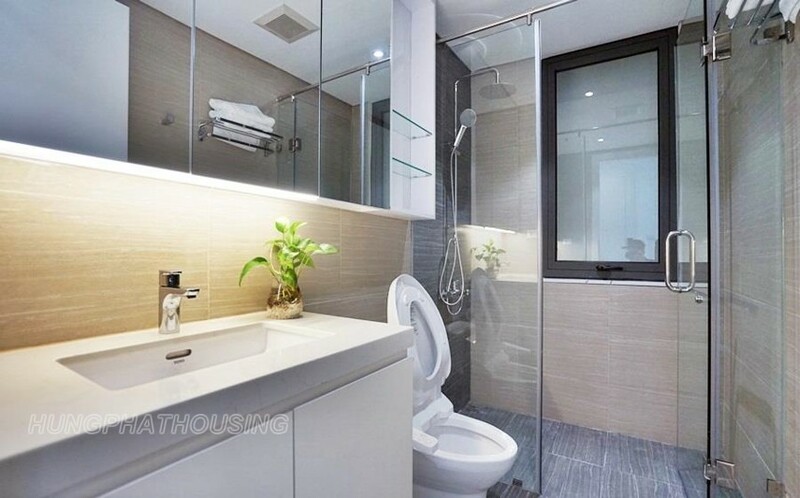 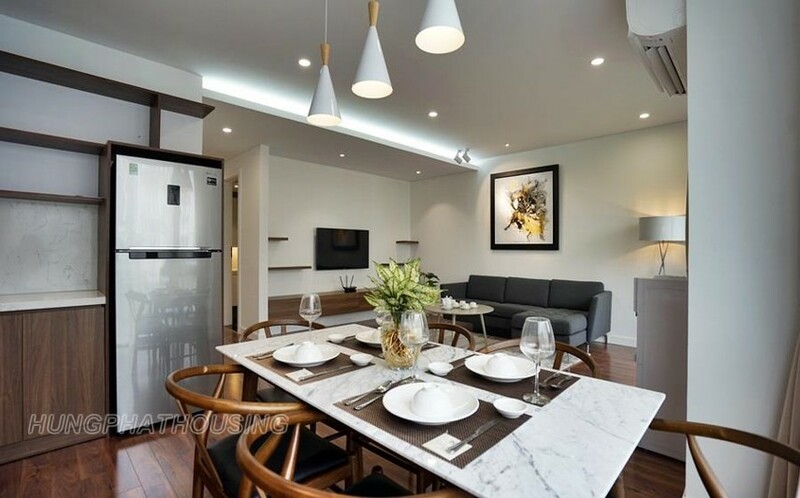 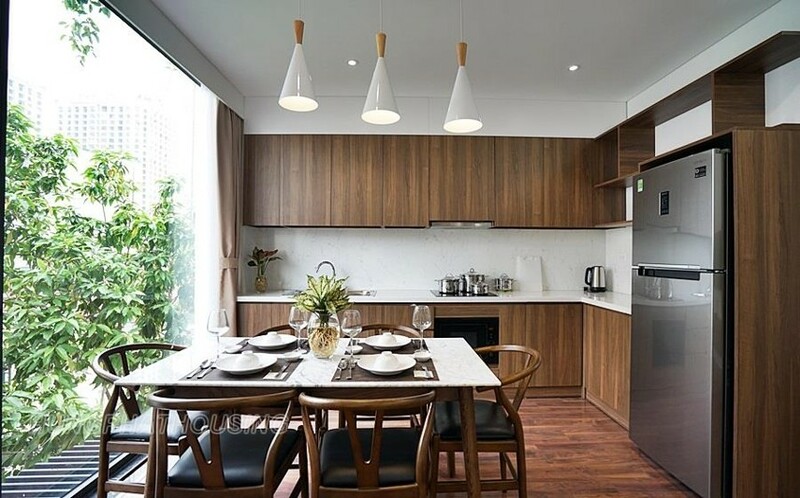 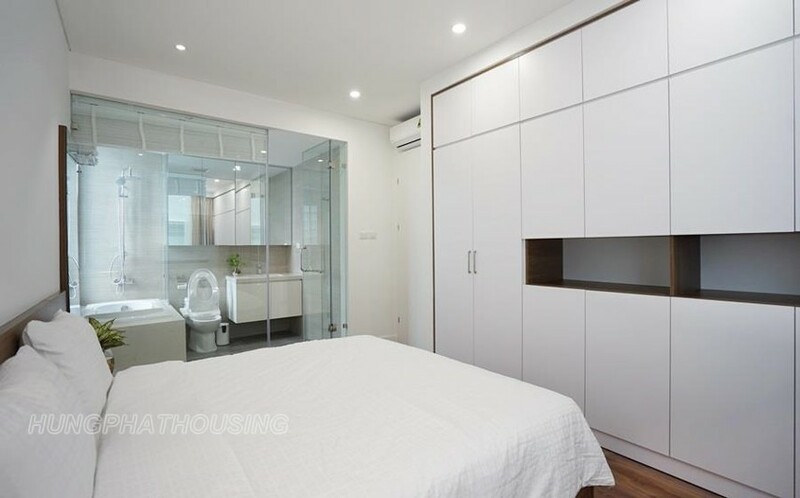 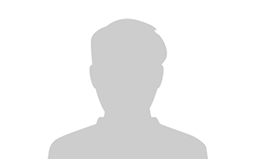 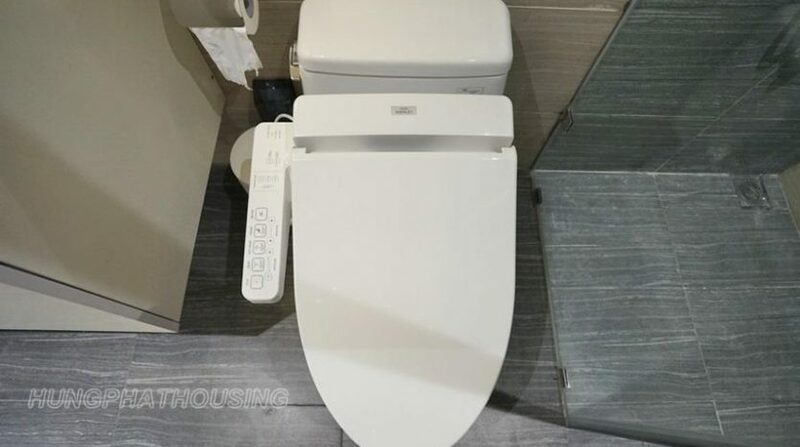 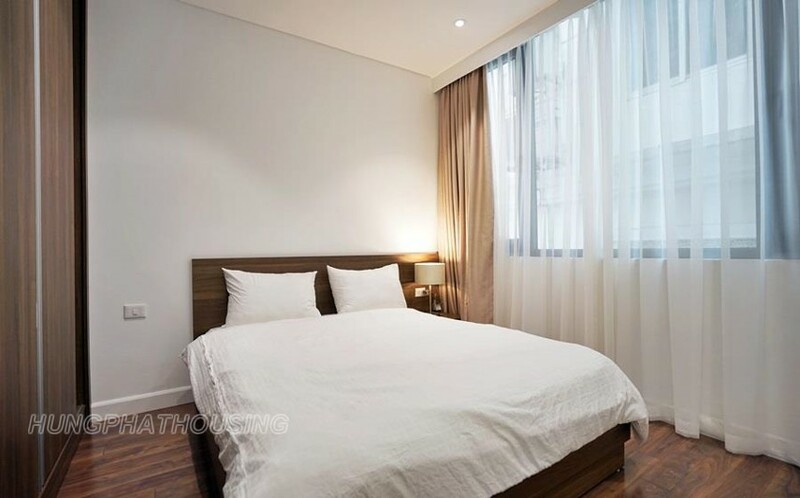 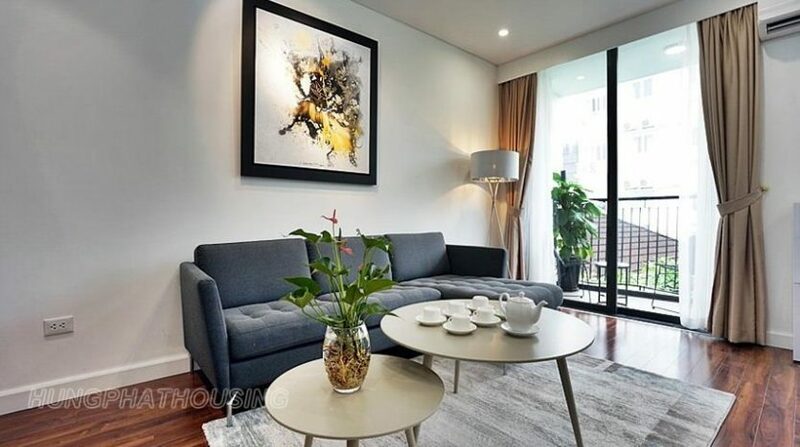 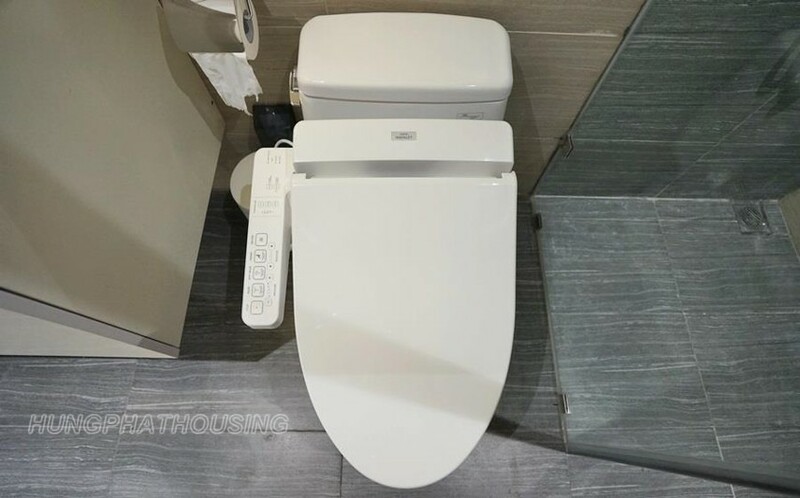 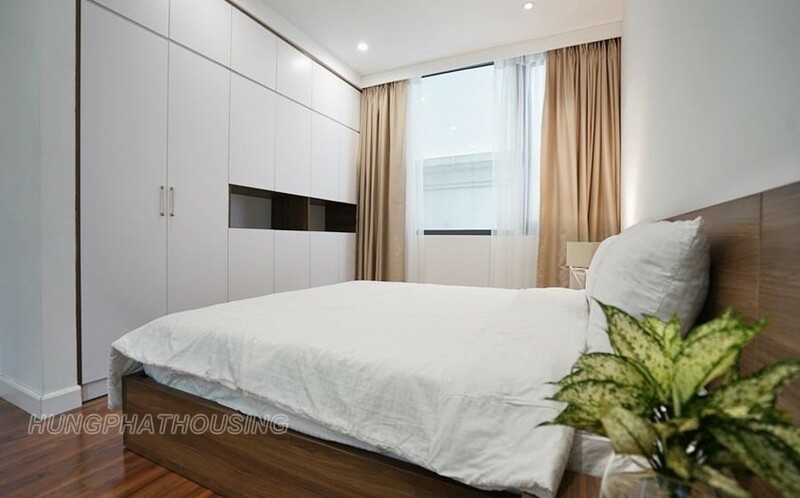 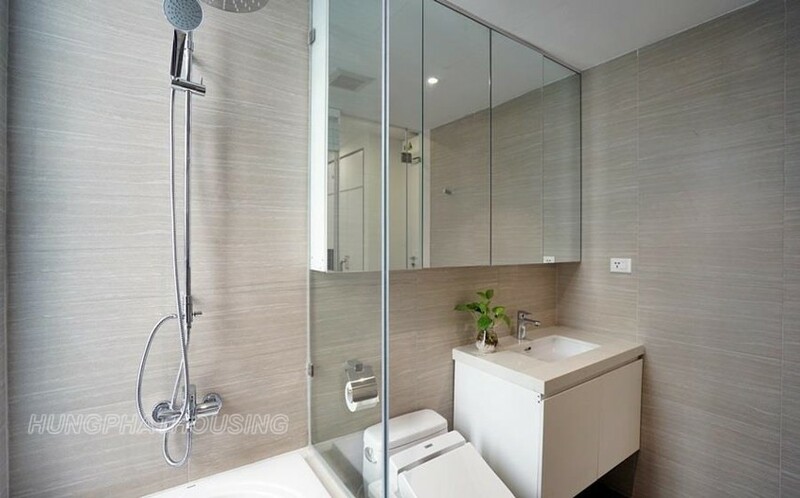 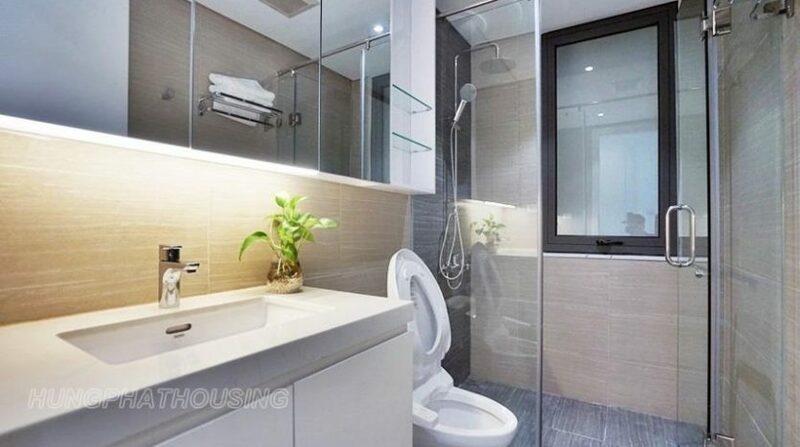 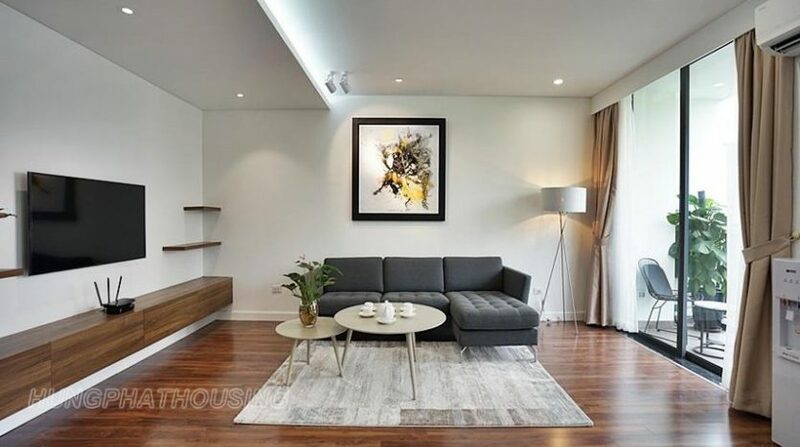 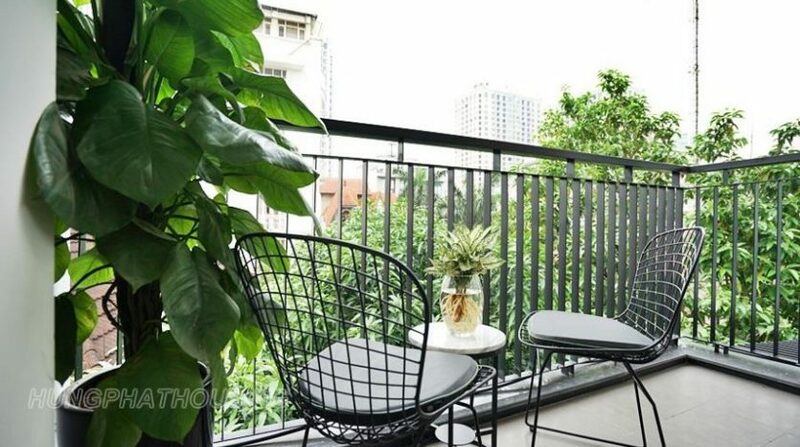 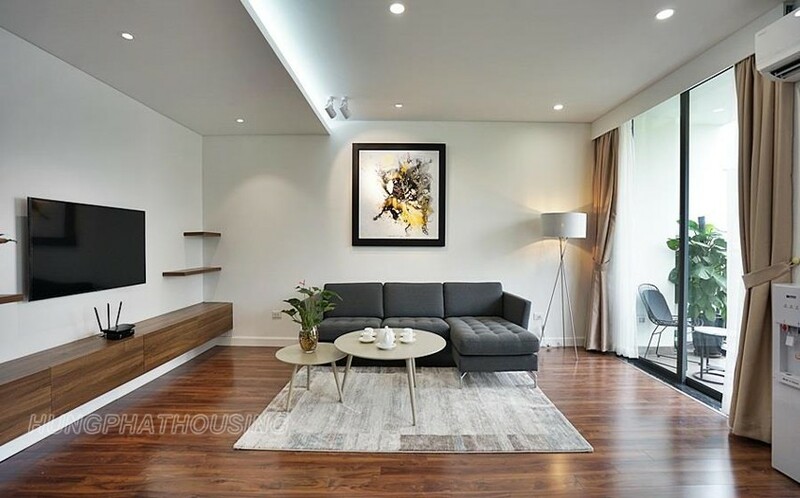 New and beautiful apartment in Tay Ho street , heart of Tay Ho – Westlake . 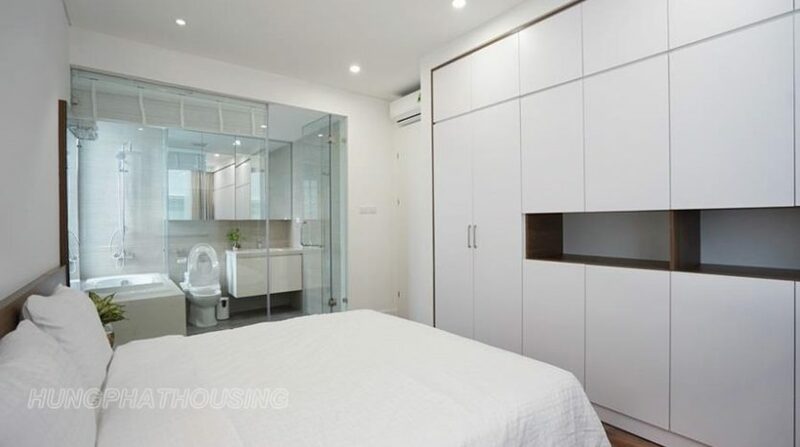 This apartment on new building with elevator and security 24/24h. 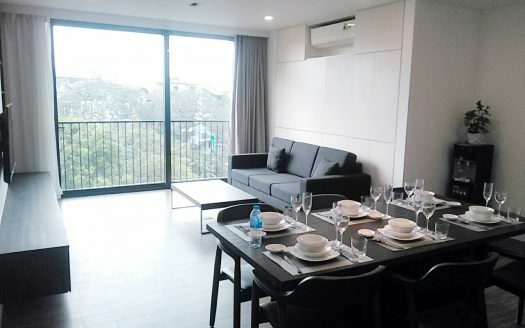 The apartment has 100sqm offer a livingroom, an open kitchen, 2 bedrooms , 2 bathrooms plus a balcony. 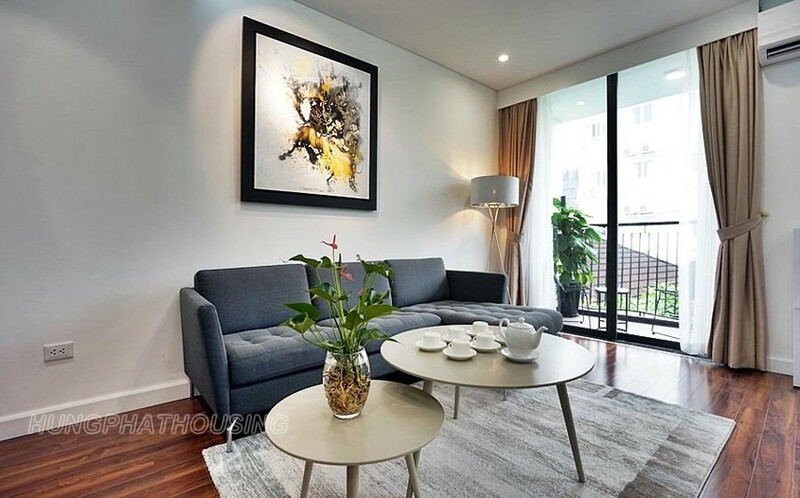 The livingroom is bright with soft sofa set and a big tivi . 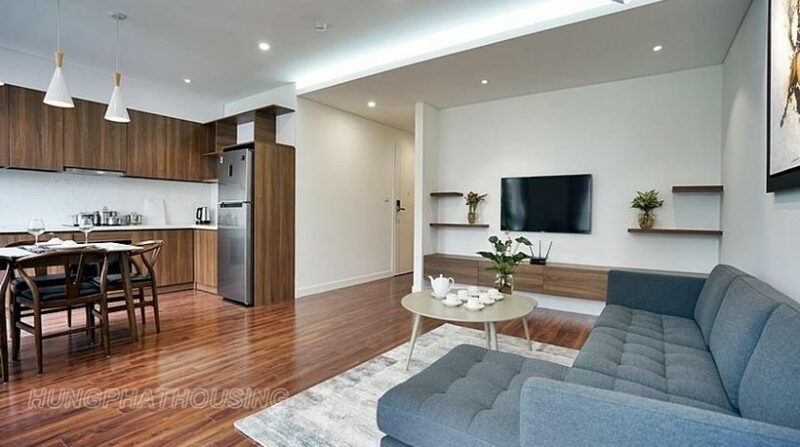 Kitchen with oven , a big fridge and full kitchen waves .